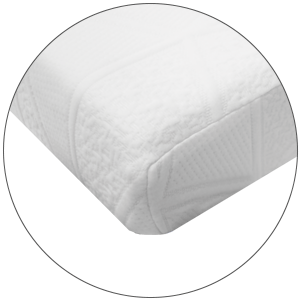 Pads manufacturing, we were able to come up with a luxurious, comfortable, and affordable truck mattress line. 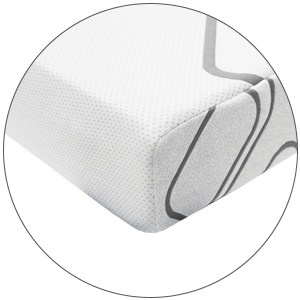 We design and manufacture pads and mattresses specially for surgery rooms, emergency rooms, hospitals, and clinics, and we understand the key elements of mattress science; pressure points, specifications, material, and accommodation. 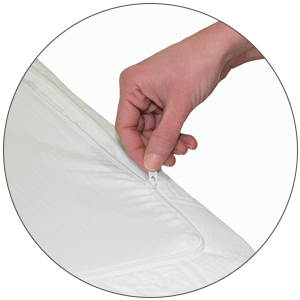 When you buy Birkova’s Sleeper Cab Mattress, you can be sure that you are getting a high quality medical grade mattress, therefore, your body is more relaxed, energized, and ready for long or short trips. 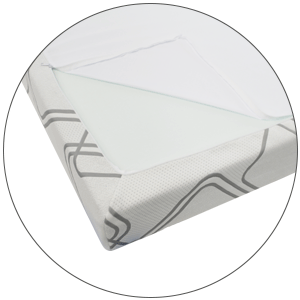 Truck Sleeper Cab mattresses are available in different styles and sizes to fit most semi trucks and campers. We offer three series that feature different pressure levels and thicknesses. Royal+ Sleeper Cab Mattress 8"
Royal Sleeper Cab Mattress 7"
Comfort Sleeper Cab Mattress 5"